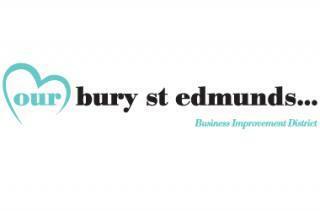 The competition is run by Ourburystedmunds which operates the Business Improvement District (BID), but is open to all shops and businesses within the town centre. An invited judge will be spending next week (commencing 7 December) walking around the town looking for businesses that have made that extra effort. Ourburystedmunds Chief Executive Mark Cordell said: “Over the last few years shops and businesses in the town centre have really got into the spirit of the competition and we’ve already had people getting in touch to make sure that the guest judge doesn’t miss certain windows. Any business or customer who wants to let us know about a window that our judge should take particular notice of should let us know as soon as possible, although, of course, all areas of the town will be visited. Pictures of shop windows to be brought to the judge’s attention should be tweeted to @MarkourbseBID or @BID_OurBuryStEd. Last year’s winner and the current holder of the shield is Javelin on Abbeygate Street.